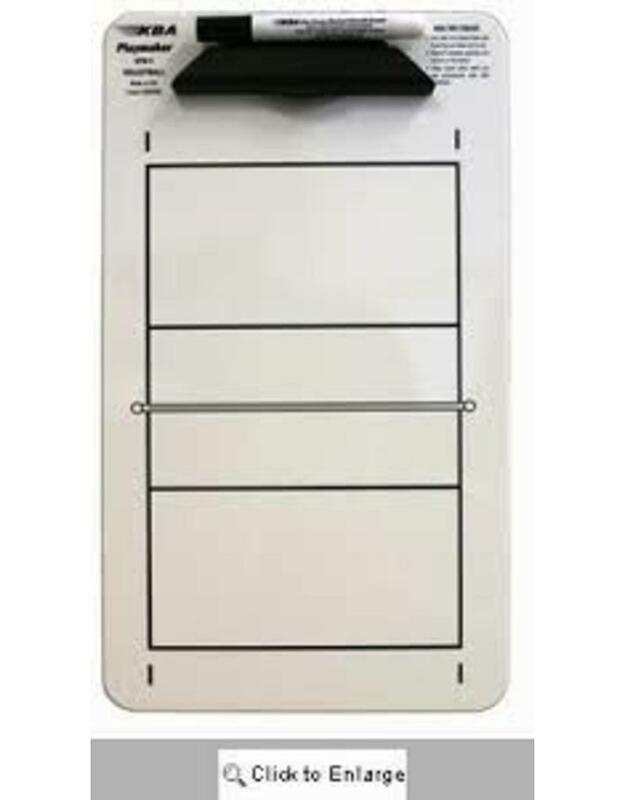 KBA 9"x15.5" SPM Volleyball Coaching Clipboard is perfect for coaches to show players during games how to run plays. 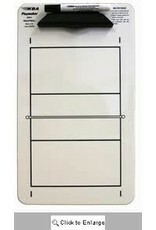 Made with high impact durable molded plastic Front has large Volleyball Court in black lines (Backside is plain and is not intended for writing). Includes Dry Erase Pen with Velcro® Eraser that attaches to the clip.